Very cute!!! 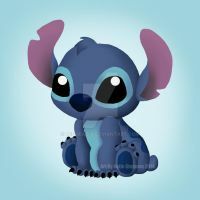 I love it, this is the best Stitch I ever seen. Your shading is awesome and perfect. Great artwork!! NICE SHADING!! Could you make a tutorial? yeah, well I'm glad to see someone with such talent being active with it. Honestly at first i thought it was a picture that had a photo manipulation, which means you did an amazing job! oh yeah, it's all in the shading mostly, the form and proportions are identical to the real thing! Very awesome sketch of Stitch! This is really amazing! 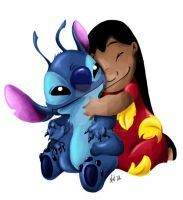 I love Stitch, you did an awesome job as always! You're welcome! Keep up the awesome work! This is a fantastic drawing of the character. The shading is excellent!